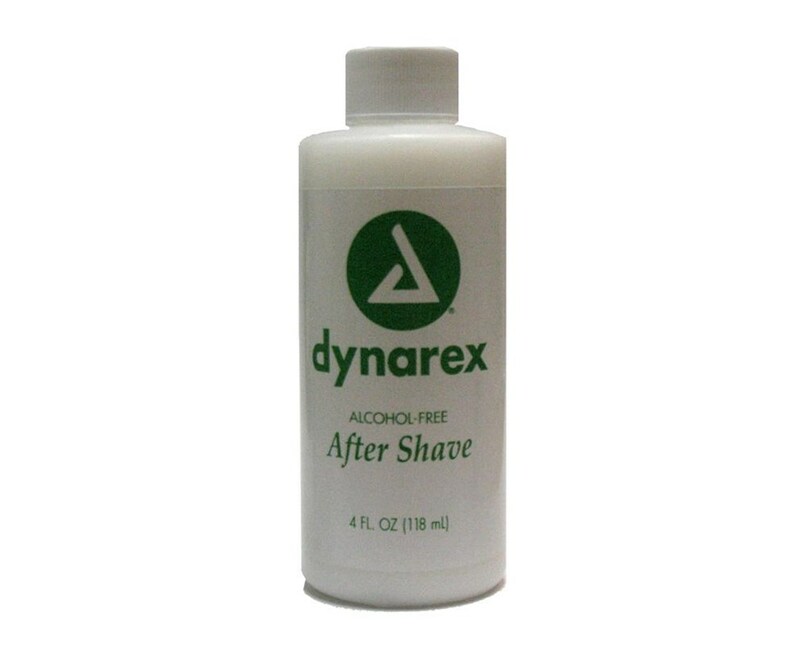 Dynarex 4247 Aftershave Lotion, 4 oz. Overview for Dynarex 4247 Aftershave Lotion, 4 oz. 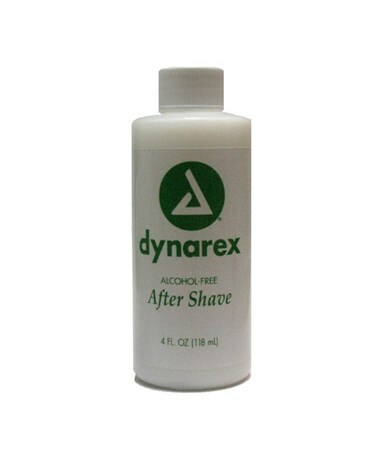 The Dynarex Aftershave Lotion is alcohol free and comes in a spray bottle style. Dynarex After-Shave soothes your face without stinging, burning or irritating skin. Leaves even sensitive skin feeling clean and refreshed. Convenient and quality to offer your patient. Ideal for use in hospitals, surgery centers, long term care facilities, and home. Features for Dynarex 4247 Aftershave Lotion, 4 oz. Specifications for Dynarex 4247 Aftershave Lotion, 4 oz. Return Policy for Dynarex 4247 Aftershave Lotion, 4 oz.